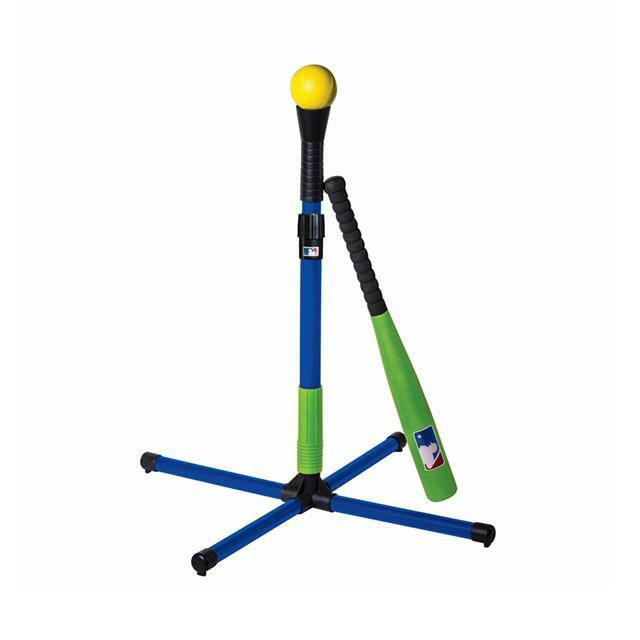 This set is perfect to teach your kids the basics of T-ball due to its adjustable height and sturdy X base with weighted legs. 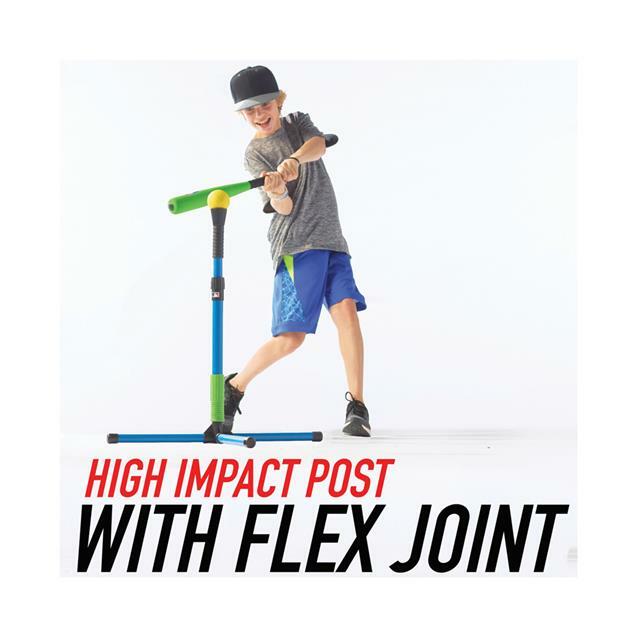 Includes a 22" foam baseball bat and a foam baseball. 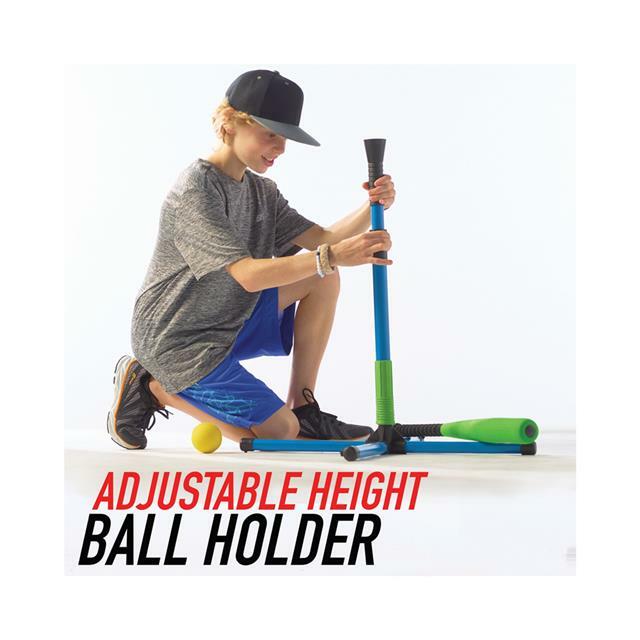 The tee adjusts from 23" to 33" and has an easy twist and lock functionality.